By Jerry Blackstone, Heather J. Buchanan, Janet Galván, Ann Howard Jones, James Jordan, and Libby Larsen. 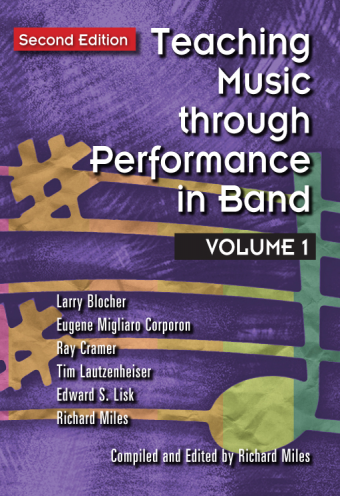 Compiled and edited by Heather J. Buchanan and Matthew W. Mehaffey. 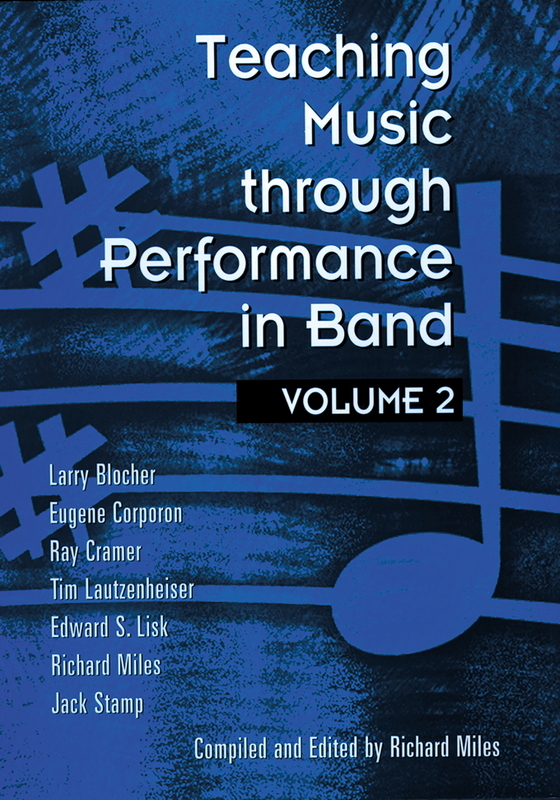 Teaching Music through Performance in Choir, Volume 2 aids conductors and educators on the quest toward full musical awareness. 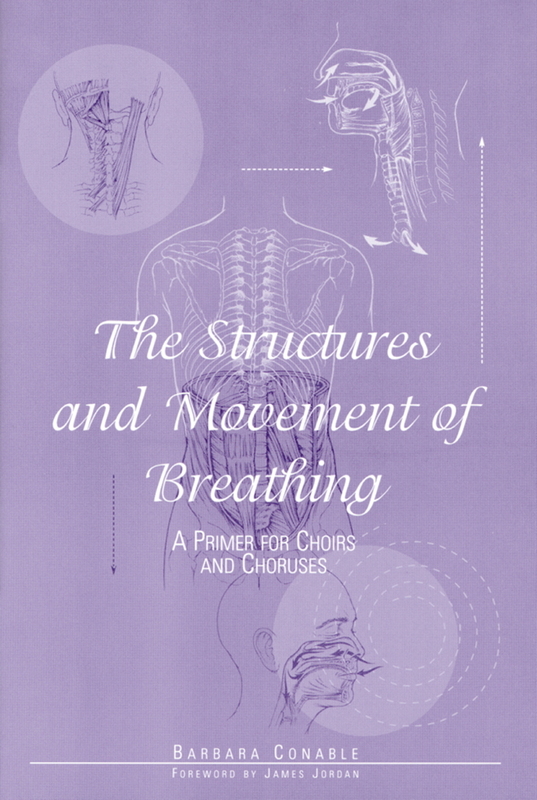 This book is an ideal tool for anyone seeking a deeper understanding of the preeminent music composed for choir and a wonderful opportunity to learn from some of the most expert voices in the choral profession. 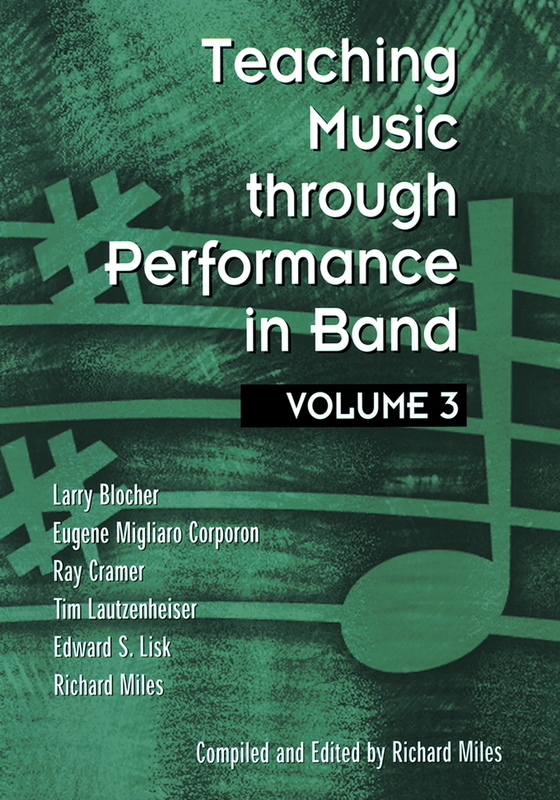 In Part I, noted choral directors and educators Jerry Blackstone, Heather J. Buchanan, Janet Galván, Ann Howard Jones, and James Jordan cover such topics as finding musical nuance through score study, improving a choir’s “aural literacy,” preparing for performances with orchestra, communicating a piece’s vision to the choir, and the benefits of Body Mapping for choirs. Composer Libby Larsen offers some telling insights on composing for choir with an emphasis on the connection between words and music. 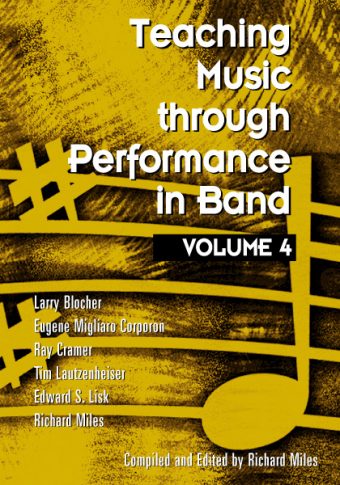 Part II uses the choral repertoire grading system developed for Volume 1 and contains thorough analyses of more than 100 of the most significant works for choir ever composed, Levels 1–5. 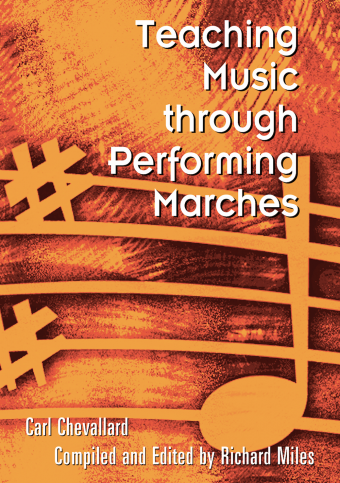 Repertoire Resource Guides include information on the composer and composition, historical background, technical requirements, stylistic considerations, musical elements, suggestions for additional listening, and a guide to selected references.